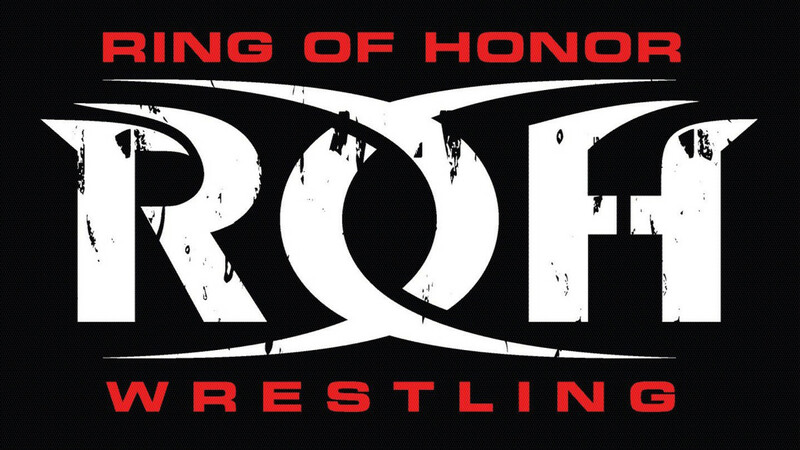 Here are tonight’s ROH television taping spoilers from Center Stage in Atlanta, Georgia. - Sons of Savagery and Joe King defeated Odinson, Parrow and Jackson in a dark match. Jay defeated Chuckie with the Jay Driller. Cabana filled in for Beretta, who couldn’t make it due to a family emergency. After the match, Mark put Chuckie through a table with an elbow. Bandido won with the top rope assisted German suplex. Was said to be a good match. Young defeated Isom with misery, earning a TV title shot in the process. He, Jeff Cobb and Shane Taylor brawl after the match. Scurll submitted Hollis with the chickenwing. - Kelly Klein defeated Rockelle Vaughn to retain the Women of Honor title. - Nick Aldis defeated PJ Black to retain the NWA World's Heavyweight title. Juice Robinson came out and said he would be appearing a lot in the promotion this year. He formed a stable with Mark Haskins, David Finlay, Bandido, Tracy Williams and Tenille Dashwood. The new group is called Lifeblood, with the goal of bringing honor back to ROH. Taylor defeated Titus with a tombstone. Kenny King was ejected from the match at one point due to bringing in a chair. Chris Sabin may have also been injured during this match, as he was favoring his knee as he was helped to the back. Bruiser and Milonas won following a power plex. Lifeblood confronted Jay Lethal, setting up a tag team match for later in the tapings with Lifeblood taking on Lethal and four men of his choosing. - Cheeseburger, Eli Ison and Ryan Nova defeated Griff Garrison, Marcus Kross and Slim J. - Madison Rayne defeated Sumi Sakai and Jenny Rose in a triple threat match. Haskins tapped Castle to score the win for his team. All ten shook hands after the match.